Founded in Galway on 9th April 2013, Tribes Beekeepers Association (‘Tribes’) is an organisation providing mutual support to its club members. Its motto is ‘Ar scáth a chéile’, means ‘under the wings of one another’. Beekeeping is well known to be important to the environment and the economy so the more people practicing it and helping the bees the better for all of us. Many people today are joining beekeeping associations and educating themselves in an effort to become aware and improve the welfare of these important pollinators. The hands-on approach of clubs and associations is more effective than simply reading books and attending occasional lectures, though they are very useful. 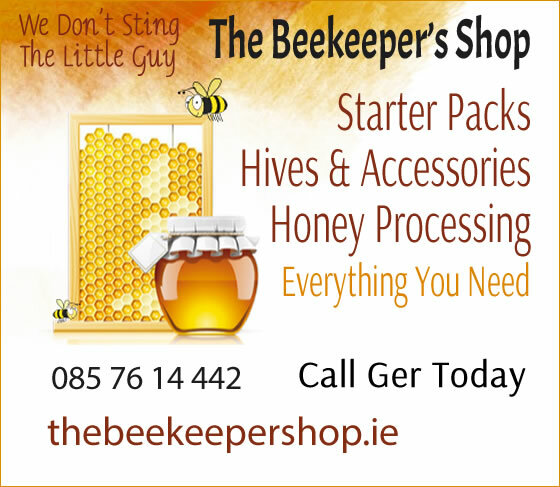 We are glad to say that beekeeping in Galway is growing in popularity year on year. 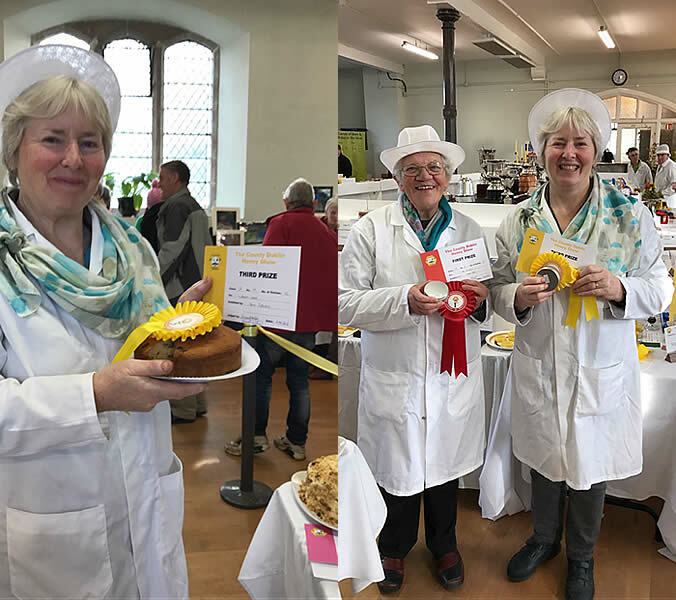 Members of our Galway Beekeepers association are winning prizes for their honey, wax and honey cakes at a national level. They show what can be done when you have a little support from your friends and some good bees. The business of beekeeping can be serious but is is a lot of fun and that is one of the reasons our club is doing so well. We all enjoy our hobby and attending the meeting and lectures. It is not all about exams. They are optional. Most of are here for the craic and the bees. 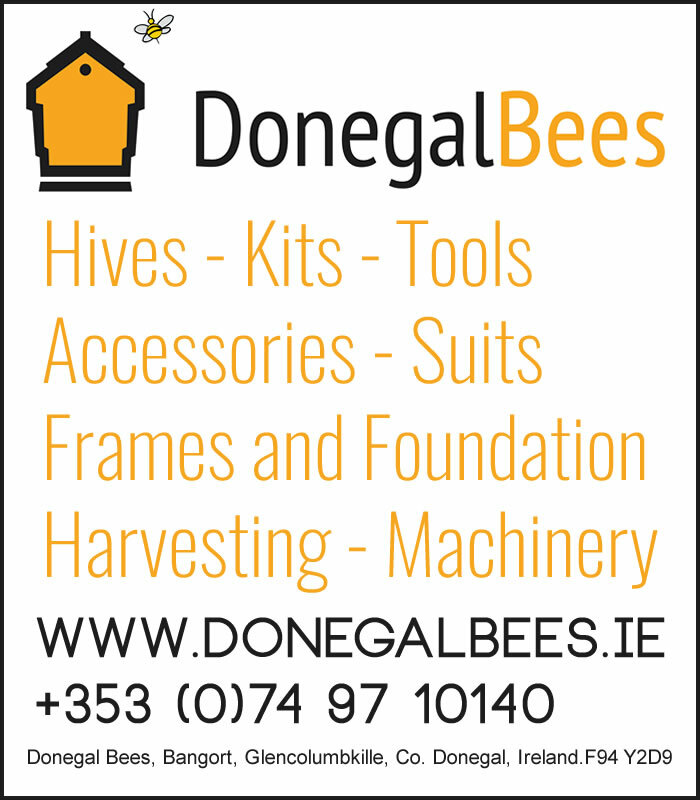 Tribes Beekeepers Association would be very glad to have long established Galway beekeepers join so that their experience and knowledge can be passed on to a new generation of beekeepers. So whether you are a beginner or a guru, we hope that you will join our club. Our Events Coordinator, Mary Wall, has organised a bus to take us to Gormanston on Wednesday 2nd of August for the big day of the week. 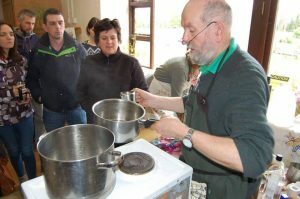 Jim Ryan returned to Tribes Beekeepers Association yesterday by popular demand to demonstrate the skills involved in the production of cosmetics using beeswax with various other raw materials. Testing your bees in now free, for the time being at least. You should send your sample of 30 bees or a section of comb if it is a suspected brood disease, for diagnosis. This is the only reliable method of disease detection. Vespa Velutina has become an invasive species in France where it is believed to have arrived in boxes of pottery from China in 2004. Humans have been attacked after disturbing hornets; although the species is not aggressive it “charges in a group as soon as it feels its nest is threatened”. People have been hospitalised in France after suffering anaphylactic shock as a result of multiple stings. Because of hornets’ larger size, their sting is more serious than that of a bee. We have set a date for our annual beekeeping course. This is one of the highlights of the year for our association and we hope that we will see the usual high numbers signing up next year. Are you looking for bees to pollinate your crops? 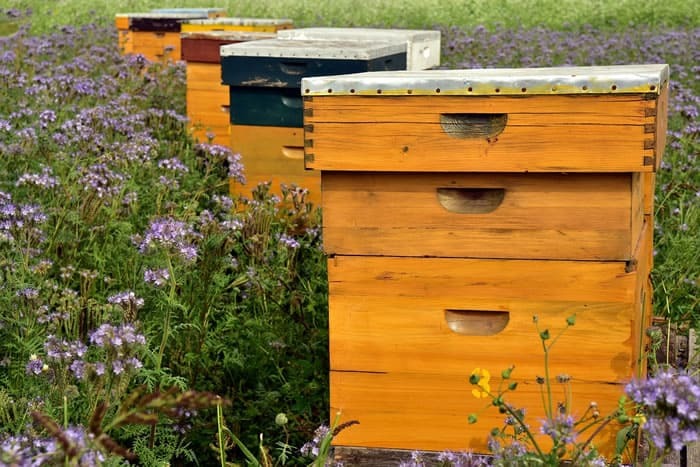 Do you have a permanent space on your land for some bee hives or an apiary. Click the button and fill out the form to let us know. We’ll try to connect you with a beekeeper near you. More wins for our members Mary Wall, Ita O’Reilly and Iain Speirs. Well done girls and Iain. Our top winning members were out and about, in Dublin this time and brought home a few souvenirs of their trip. Great to have members like this in our association who can show us how it is done and inspire us to follow their footsteps.